Ivano-Frankivsk Food and Flavoring Factory,' PJSC is based on long-term work experience, using sustainable products as well as creative thinking. The company offers a wide range of biscuits, gingerbread, waffles, bakery products, marshmallows, Turkish sweets, crescent rolls, cupcakes, and home-style noodles. Here are tasty and qualitative products only!  Woo Agency's cooperation with Kseniia is based on a mutually agreed representation and promotion concept of the company products, active involvement of potential customers and creating a positive image for the consumers.